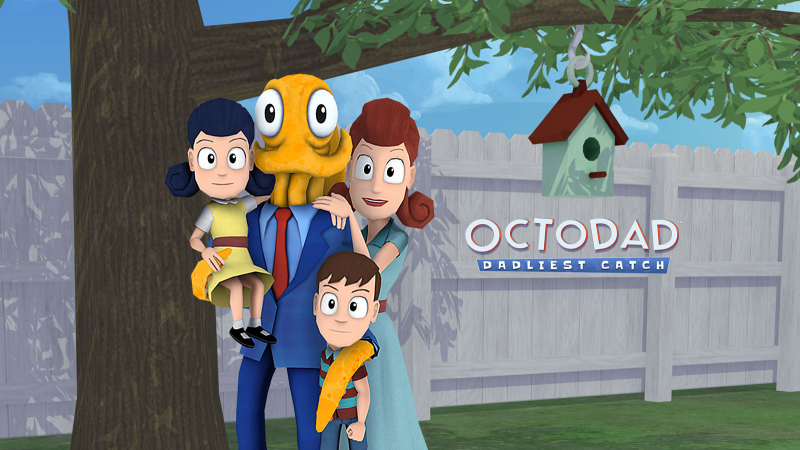 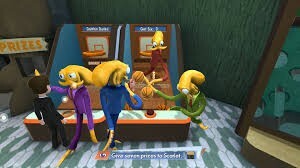 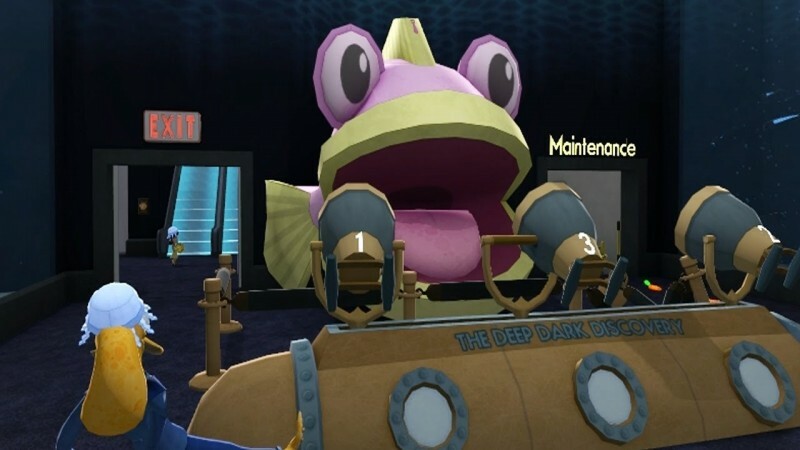 Octodad: Dadliest Catch is a 3D game developed and published by Young Horses. 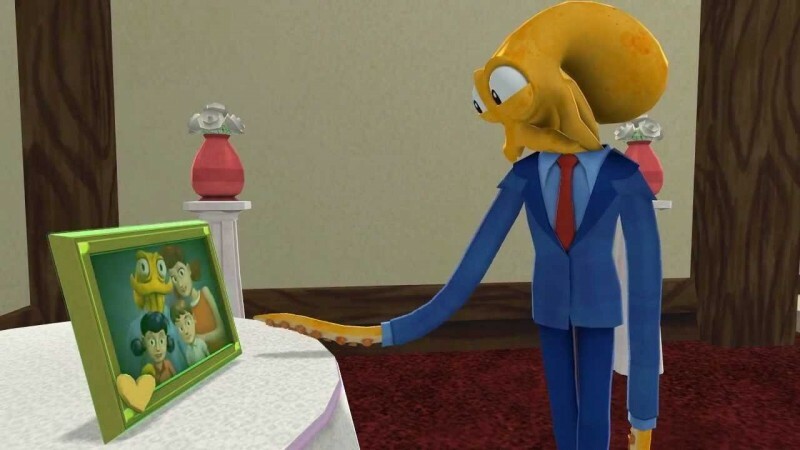 In this game, our player is an Octopus who has to manage his family accept challenges and also has to hide the real identity that he is a cephalopod. 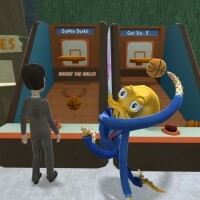 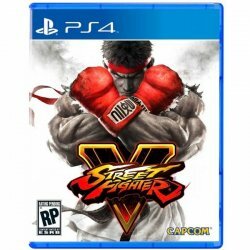 There are several objectives to do that will let you proceed through the levels in game.